Abraham Lincoln delighted in the rich possibilities of language. Throughout his life, he strove to honor the written and spoken word. Largely self-taught, he achieved a literary command that helped him to win the presidency and, once there, to define in memorable prose the purposes that had shaped the nation. No American president has given more eloquent expression to the founding principle of human equality laid out in the Declaration of Independence or used language more forcefully to defend the integrity of the Union and Constitution. Lincoln penned his own speeches. He chose words with a lawyer’s precision and a poet’s sense of rhythm, confident of the power of language to persuade an audience. Writing with great deliberation, he used language that was spare, colorful, and accessible to all classes: it seemed to Harriet Beecher Stowe that it had “the relish and smack of the soil.” As president, he deployed ethical teaching, painstaking reason, and wry humor; he resisted easy demagoguery and personal abuse. By these means, Lincoln—the common man—reached uncommon heights of eloquence. 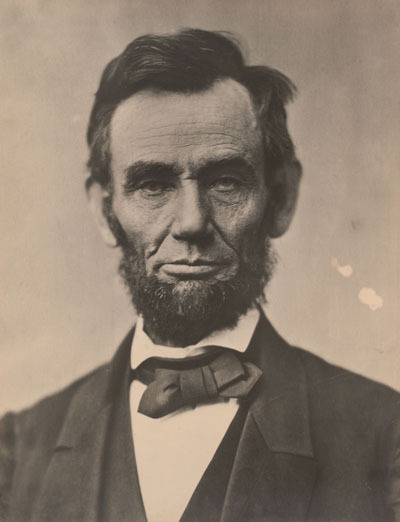 Lincoln Speaks: Words That Transformed a Nation, an exhibition co-organized by the Morgan Library & Museum and the Gilder Lehrman Institute of American History, was on display at the Morgan Library & Museum, January 23 through June 7, 2015. More than eighty items from his remarkable life–speeches, letters, legal writings, personal notes, and more–were on view. Read reviews on Lincoln Speaks in the New York Times and Wall Street Journal. 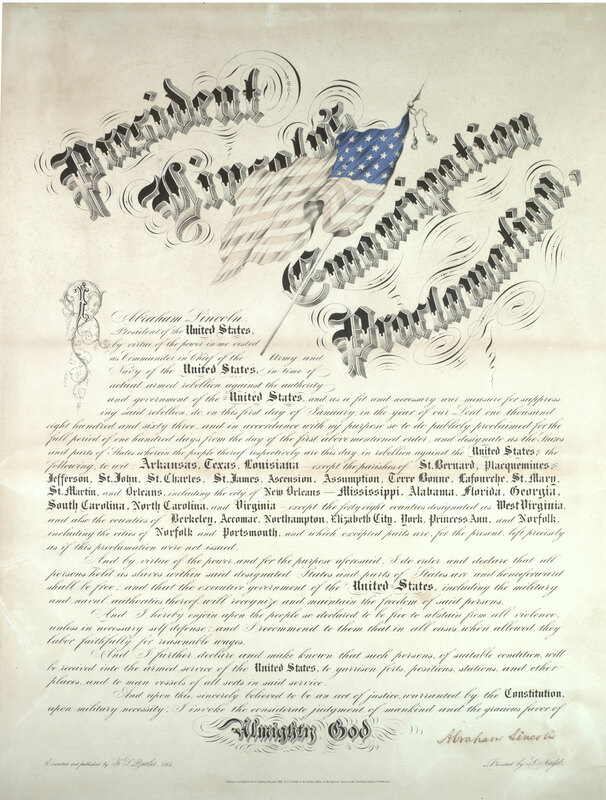 “Lincoln Speaks: Words that Transformed a Nation,” was co-curated by The Gilder Lehrman Institute of American History and The Morgan Library and Museum. Learn more about the exhibition materials.